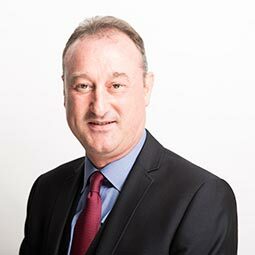 As a Fellow of the Association of Chartered Certified Accountants (ACCA) Alexander is responsible for the Financial function within Ross & Liddell Ltd. After joining in 1999, he was appointed Company Secretary in 2001 and then a Director in 2005. He is also responsible for the Residential Lettings and Insurance functions. Alexander enjoys going to the gym, golfing and socialising. Ross & Liddell Limited | Registered in Scotland (No. SC97770) | Registered Office 60 St Enoch Square, Glasgow, G1 4AW | Copyright © Ross & Liddell 2019. All rights reserved. Ross & Liddell Limited is authorised and regulated by the Financial Conduct Authority in relation to arranging insurance. Please see our Insurance Page for further details.